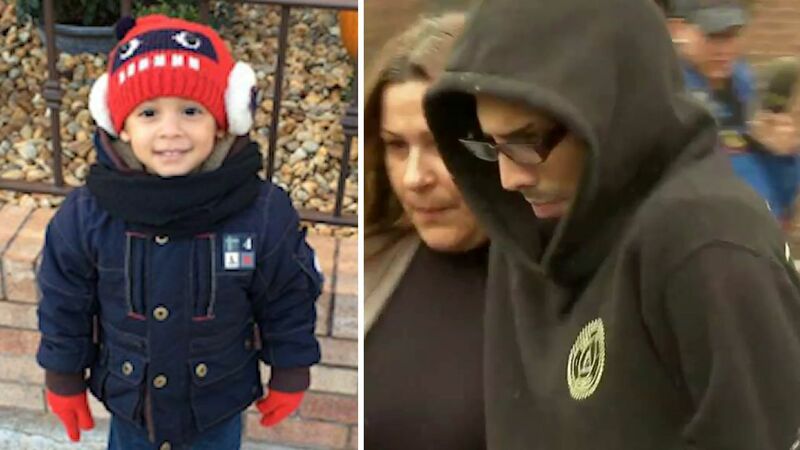 NEW YORK (WABC) -- The man accused of killing a 3-year-old boy will return to court on Friday. Salvatore Lucchesse's is scheduled to be arraigned on for assault in the case of Jayden Jordan. Arraignment on a murder charge awaits the death report from the medical examiner. Lucchesse claims Jayden fell and hit his head in the bathtub. Police say his traumatic injuries do not support that claim.